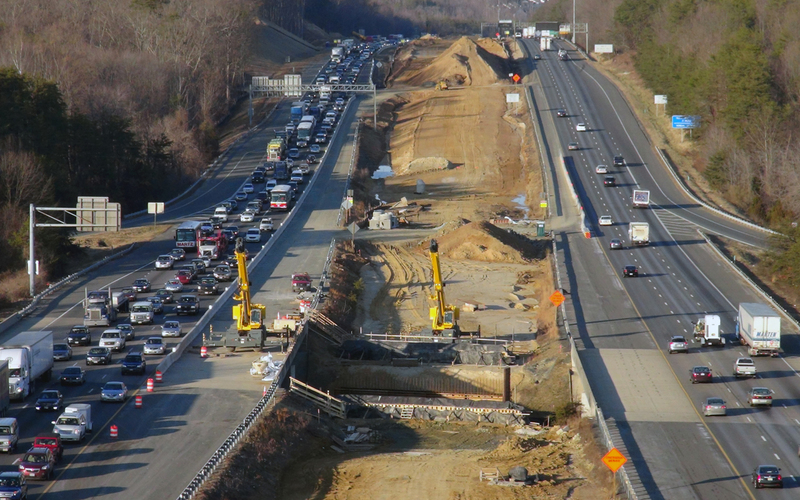 The Senate Nov. 10 overwhelmingly approved a motion to meet with House representatives to hammer out a final version of a multiyear surface transportation bill as Congress faces the Nov. 20 deadline for the current spending authorization. The Senate passed a six-year bill in July, and the House passed its version of six-year legislation on Nov. 5. Now House and Senate representatives will meet in a “conference committee” to agree on a single bill to take back to each chamber. See the list of House conferees near the bottom of this Newsline story. Senators approved the conference motion 82-7 before adjourning for the rest of the week. ARTBA is aggressively working to maximize investment levels and advance critical policy reforms as the conference committee process moves forward.